In the world of vape juice, Black Note has undoubtedly managed to distinguish itself from the rest with their finest quality tobacco vape juice. If you want to have a perfect tobacco vape experience, Black Note vape juice is must-try for you. The best part is that it doesn’t have any synthetic or artificial flavours and sweeteners. Instead of artificial tobacco flavourings, Black Note extracts the flavour from the natural tobacco leaves. What’s more, Black Note vape juice really tastes like tobacco without any combustion. 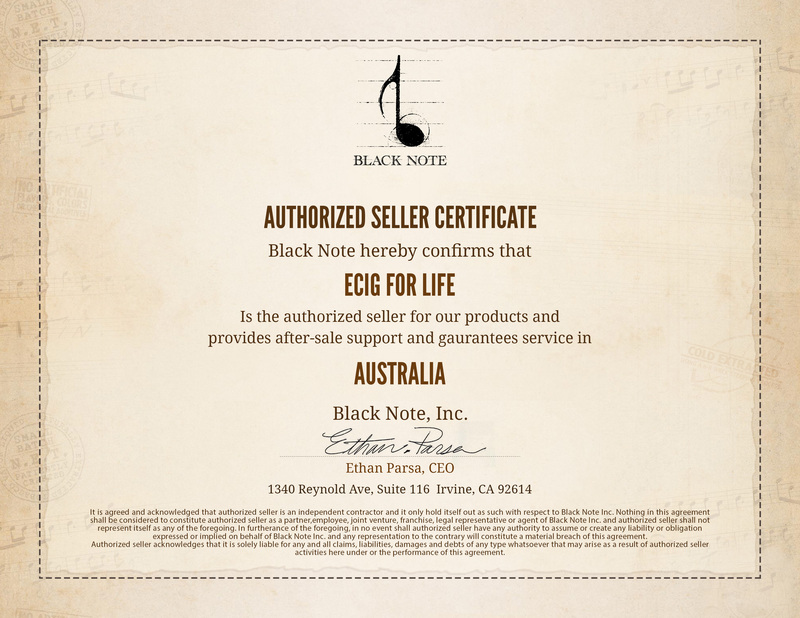 ecigforlife is the authorised seller of the Black Note vape juice and provides after-sales support and guaranteed service in Australia. We supply a wide range of Black Note vape juice available in different flavours such as Quartet Latakia, Prelude Virginia, Forte Burley, Sonata Cavendish, Legato Kentucky, Solo Menthol, POP English Blend, ROCK Italian Kentucky Blend, JAZZ American Blend and REGGAE Menthol Blend. 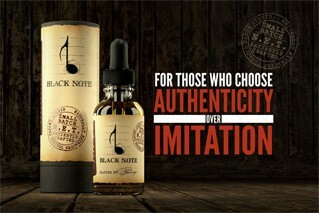 Order your Black Note vape juice at ecigforlife today and tickle your taste buds with real tobacco flavour! WARNING: Black Note products are not smoking cessation products and have not been tested as such. 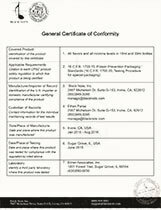 Black Note products are intended for use by adults of legal smoking age (21 or older in California), and not by children or women who are pregnant or breastfeeding. Ingestion of the non-vaporized concentrated ingredients can be poisonous. 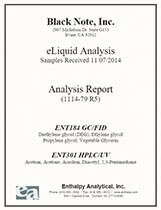 Black Note is the First Naturally Extracted Tobacco Vaping Liquid in the world to provide a lab report, completed by an Independent United States Laboratory. Bottled In an ISO7 Certified Clearnroom.Our cleanroom is a highly contained space designed to meet or exceed the levels of cleanliness for manufacturing vaping liquid.